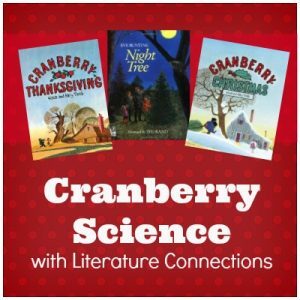 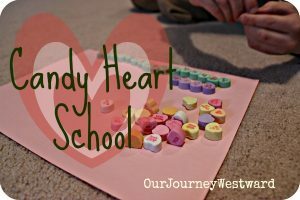 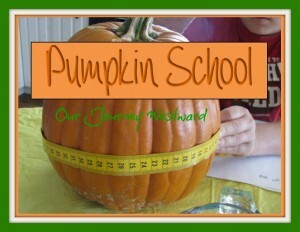 Each school year, we love to add exciting lessons that encourage a love for special days and seasons. 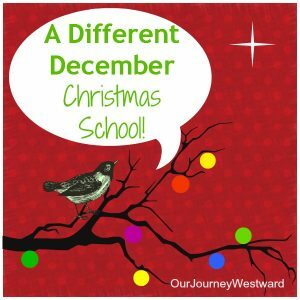 Over the years, I’ve posted about bunches of holiday and seasonal lessons and gathered them all together here for a quick reference. 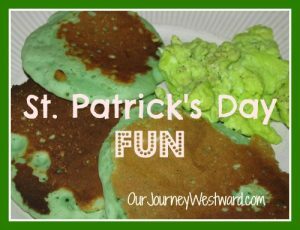 If these ideas aren’t enough, be sure to check out my Pinterest page that overflows with more ideas! 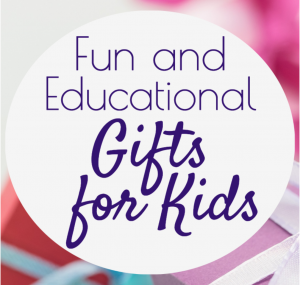 Wether you’re in need of Christmas or birthday gift ideas, I’ve gathered all of my educational gift lists posts together in one place for you! 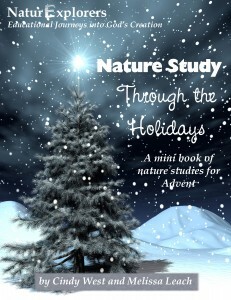 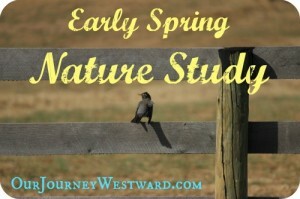 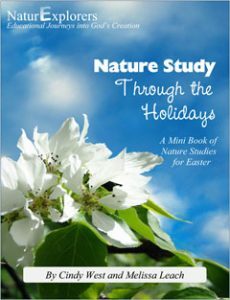 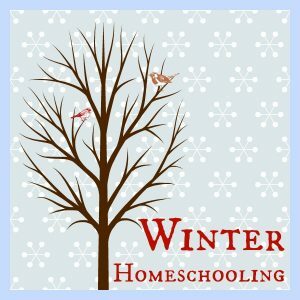 I’ve put together an entire page of all our winter homeschooling posts. 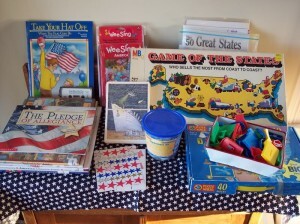 Thank you so much for this treasure trove of activities!